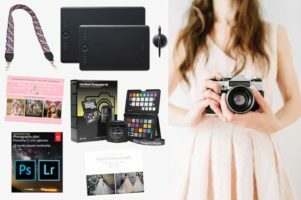 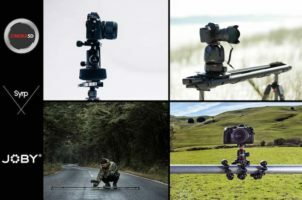 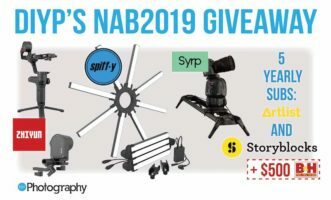 Enter this free international giveaway for a chance to win over $8,500 of cinematography equipment from some of the best companies in the world including SYRP, Spiffy Gear, Zhiyun, B&H, Artlist.io, and Storyblocks. 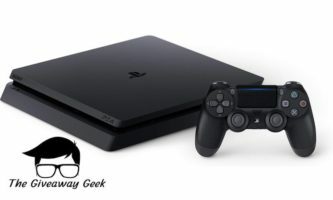 Enter this free international giveaway for a chance to win a 1TB PlayStation 4 Slim Console. 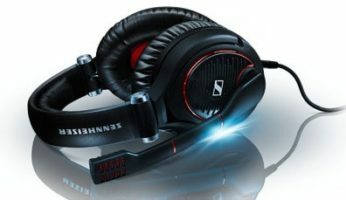 Enter this free international giveaway for a chance to win a pair of Astro Gaming A40 TR Headphones.